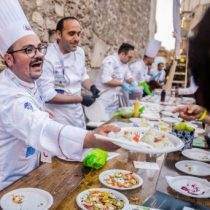 Taormina Cooking Fest – Cibo Nostrum 7th edition. Culinary event, organized by the Italian Cooks Federation in collaboration with „Taormine“, the new association of traders and entrepreneurs of Taormina. 1000 cooks and 50 wineries from all over Italy and Sicily will crowd the Corso Umberto with their stands and delicious offers. The city of Taormina will be embellished by a crowd of white chef’s hats. A delightful event with tastings, cooking shows and lots of new taste sensations to be discovered. 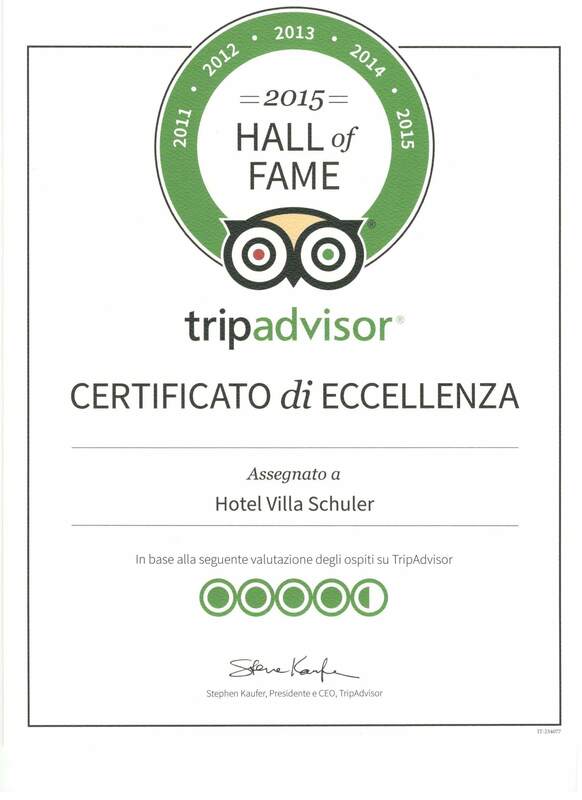 Ticket for all degustations: 40 Euro/per person. Part of the proceeds of the Taormina Cooking Fest will be donated to the LIMPE Foundation for the research on Parkinson’s disease and part to the Moige for the campaign to raise awareness on cyberbullying.